We are co-founders and creative consultants for Kjuti, a new socially conscious brand for children furniture based in Vienna. Our goal is to create beautiful objects for children and their parents, using the finest natural and sustainable materials, with a focus on functionality combined with refined aestetics. Each Kjuti object is a piece of artisanal handcraft and has hours of devoted work behind it, produced in Europe by skilled carpenters and craftsmen. Regular Company has been involved in the creation of Kjuti from it's idea, to the strategy, prototyping, branding and soft launch. 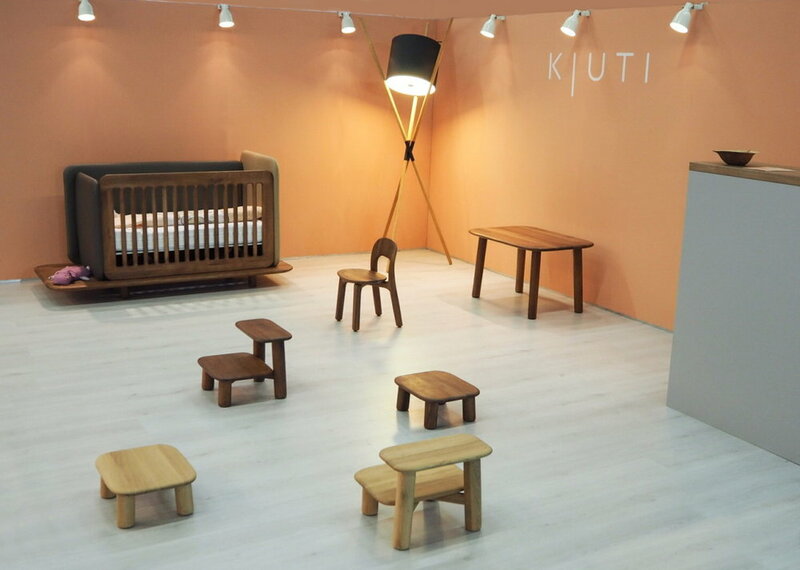 Kjuti's first products have been presented as prototypes at the 'Kind und Jugend 2016' fair in Cologne, and are expected to start shipping in the first quarter of 2017.